Travelling – whether it’s a drive to the next city or a flight to another country – is inherently stressful for your body, even when the trip is enjoyable. In addition to usual the felt stresses of planning, getting there on schedule, navigating your new surroundings, and protecting your health, there are a number of physiological changes that can make the experience of being in a moving vehicle unpleasant and physically stress your body. Your senses (inner ears, eyes; skin pressure receptors, muscle and joint proprioceptors, and central nervous system) control your sense of balance by reporting the orientation and direction of movement of your body to your brain. The typical nausea and dizziness of motion sickness happens when the incoming sensory information conflicts. For example, in a plane in flight, your inner ears and proprioceptors sense the motion, but your eyes only see the stationary cabin interior. Some of the discomforts of travel are also caused by changes in electrolyte and fluid balances in your body and brain causing local swelling, stiffness and headache. Dehydration, which often results from travel, can cause headaches, lethargy, constipation and general malaise. Being aware of and taking measures to minimize these changes will allow you to arrive at your destination feeling fresher and less stressed. What is Dr. Wilson’s Land, Sea & Air? 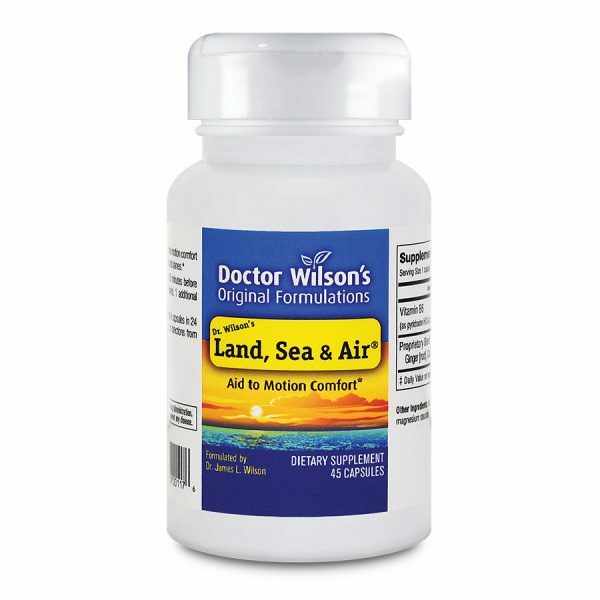 How does Dr. Wilson’s Land, Sea & Air work? How quickly will Dr. Wilson’s Land, Sea & Air begin to work? How should I take Dr. Wilson’s Land, Sea & Air? 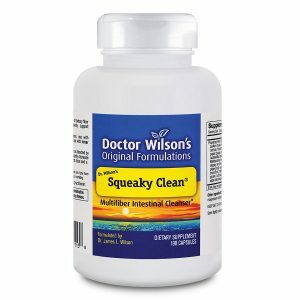 How often can I take Dr. Wilson’s Land, Sea & Air? When should I take Dr. Wilson’s Land, Sea & Air? 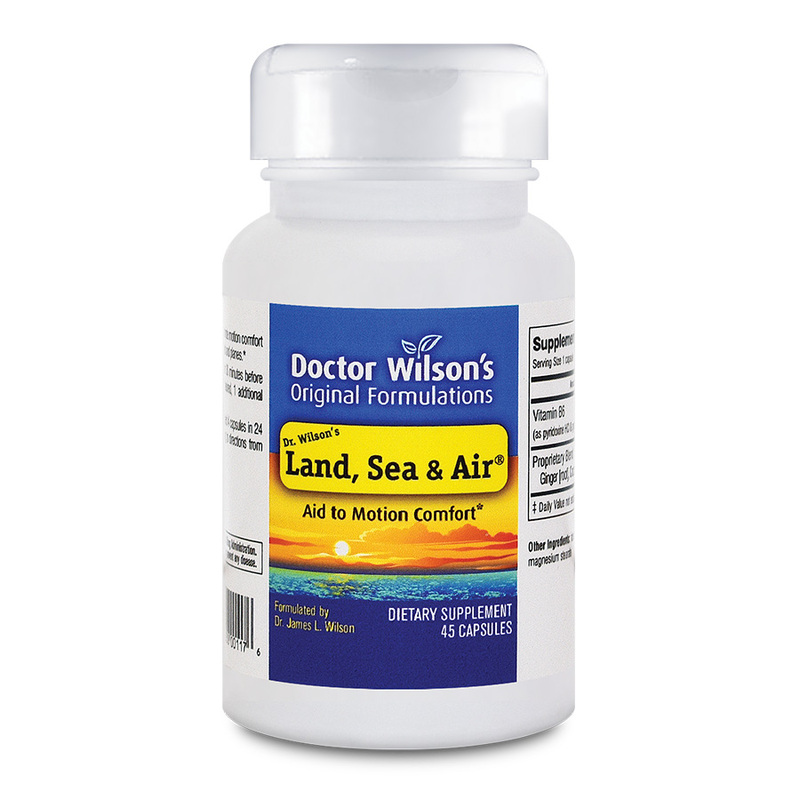 Does Dr. Wilson’s Land, Sea & Air lose its effectiveness with continued use? Who can take Dr. Wilson’s Land, Sea & Air? Can I take too much Dr. Wilson’s Land, Sea & Air? 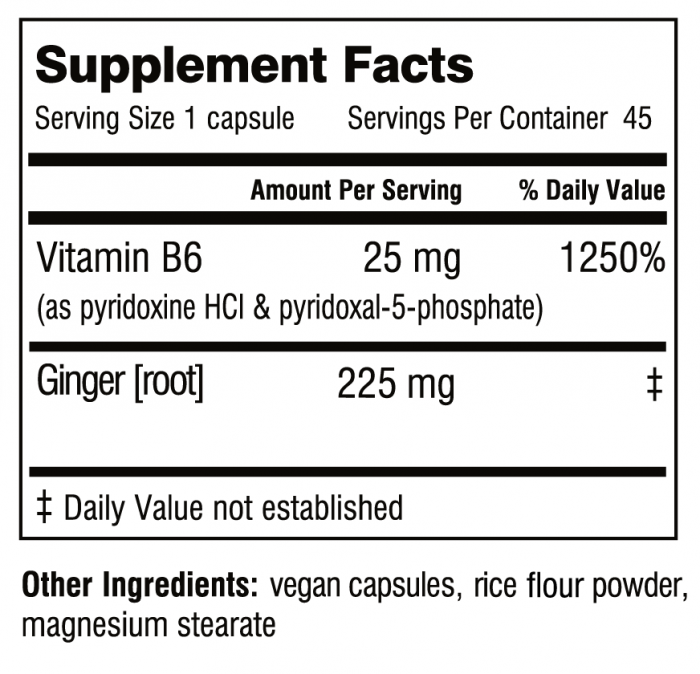 Does Dr. Wilson’s Land, Sea & Air have any side effects? 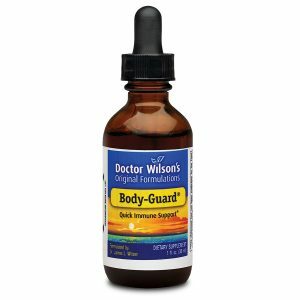 Are there any special precautions needed in storing Dr. Wilson’s Land, Sea & Air? Is the quality of Dr. Wilson’s Land, Sea & Air reliable? I ordered Land, Sea & Air because I am going on a cruise in March and I tend to get motion sickness. 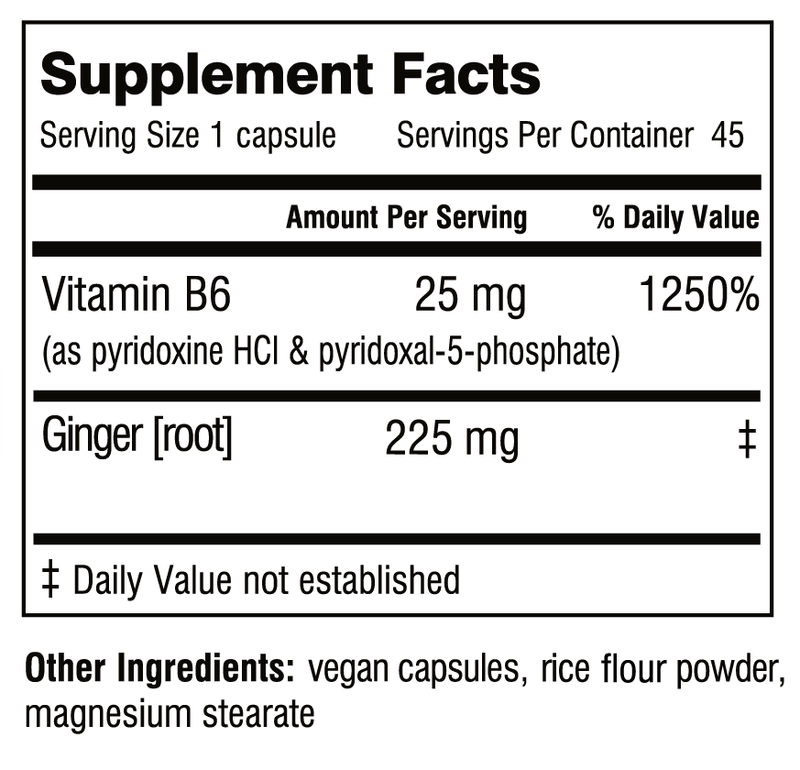 Please pass this message along to Dr. Wilson to tell him that this product is incredible and it works! Thanks so much! My daughter gets car sick, and used Land, Sea & Air on Friday – worked like a charm!! !